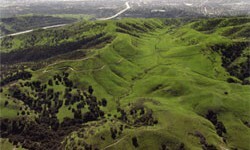 The preservation of Coal Canyon was significant for many reasons. It marked the first time in state history, land was purchased for preservation of a wildlife corridor. It also marked the first time in state history, Caltrans removed the on and off ramps for a wildlife corridor. 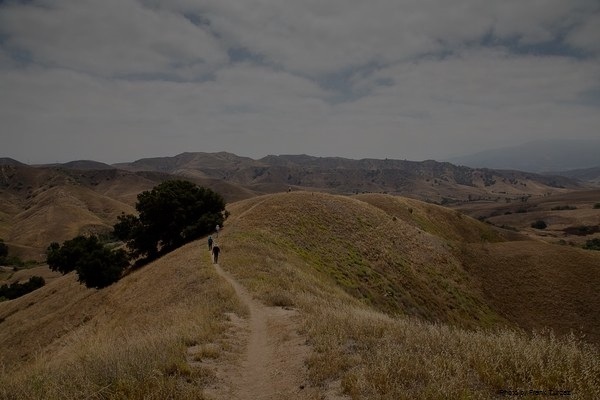 Since Coal Canyon was now saved from development, other connections were essential to protect the integrity of the Wildlife Corridor. 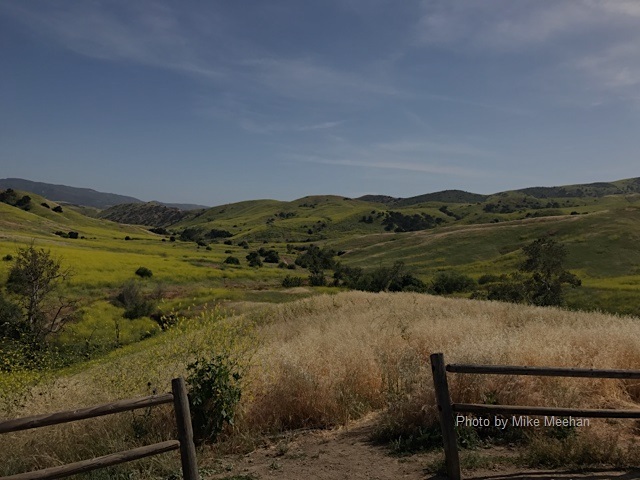 CHSP, at over 14,100 acres is the largest anchor of the hillside system, but 4,000 acres had also been preserved in the Puente Hills. 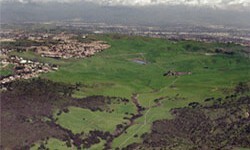 Lands between the Chino Hills and the Puente Hills needed to be acquired, this land is called the Missing Middle. The Missing Middle is comprised of two large parcels. The first is owned by Shell-ExxonMobil, who plans to build 3,600 houses on its 3,000 acres. 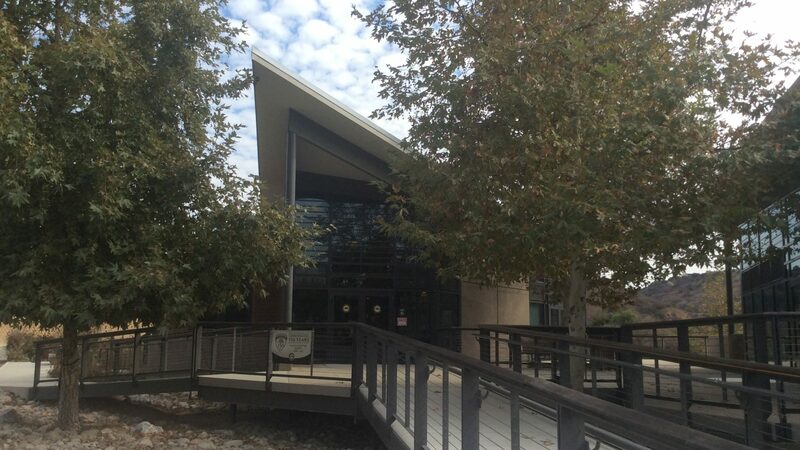 The property is situated between Harbor Blvd. in La Habra Heights and easterly across the hills past the 57 freeway near Brea and Diamond Bar. Aera Energy, the local representatives of Shell-ExxonMobil, have slowly been pushing their development plans through the Counties of Los Angeles and Orange. The development of the Shell-Aera parcel would sever the Wildlife Corridor and the lands west of the Missing Middle would slowly become devoid of the plants and animals. 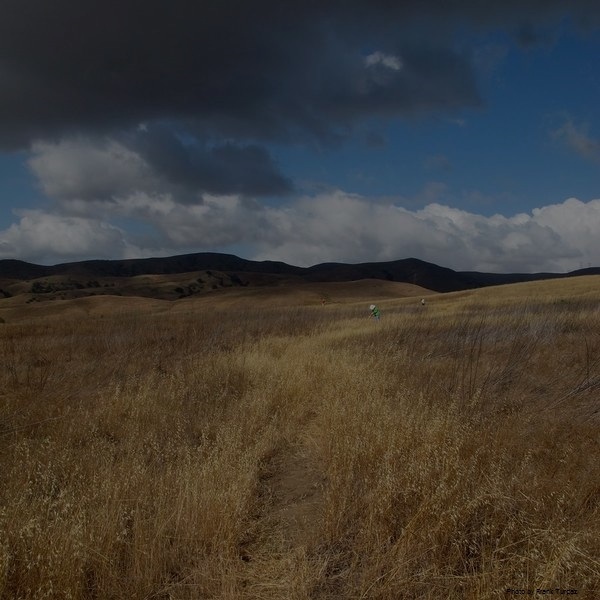 The second property is owned by the City of Industry, who plans to build three large reservoirs with over a dozen saddle dams on its 6,000 acres. In addition, Industry plans to build a new freeway across the hills connecting the Inland Empire to the 57 freeway in Brea. The road or the dams would both sever the Corridor and place the existing investments at risk.  Again, groups across the hills are working to complete the Wildlife Corridor by acquiring the Shell-Aera property and stopping the dam/freeway plans by the City of Industry. Follow this link to learn about the Park’s history.